Stevens-Miller Racing today announced that winning sportscar driver Marc Miller will join the team’s Trans Am TA2 line-up in the #12 Dodge Challenger for the 2018 season. 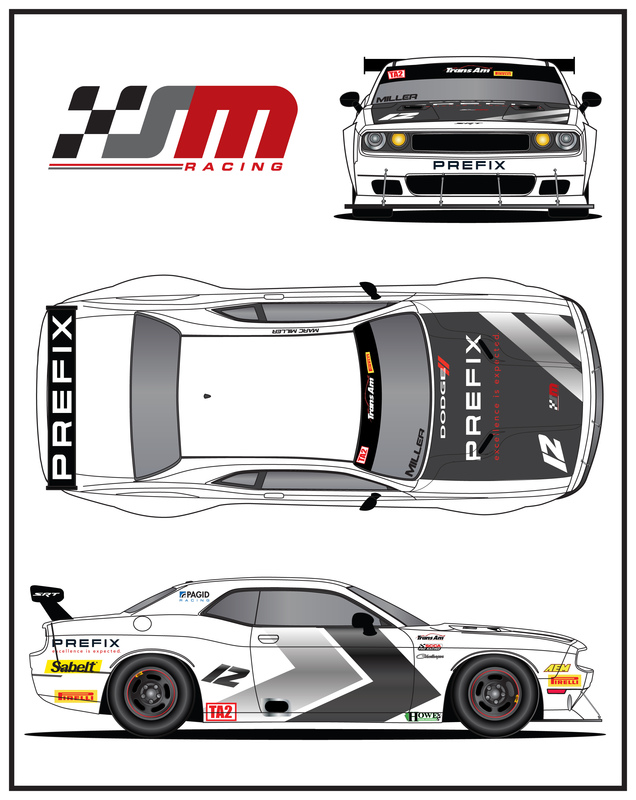 Miller, of Holland, MI, will be reunited with the team after a runner-up finish at the 2016 Detroit GP in his Trans Am debut. Miller is especially looking forward to building on his experience racing in both Trans Am and in a Dodge. He will be returning to the Dodge brand after competing in a Dodge Viper in both the IMSA WeatherTech SportsCar Championship and the 24 Hours of Le Mans in 2015 and in the 2016 North American Endurance Championship. 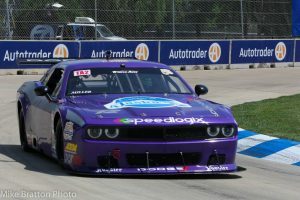 Miller racing the #12 Speedlogix / Cruisin To Alaska Dodge Challenger to a runner-up result at the 2016 Detroit Grand Prix. Though Miller has only raced with the team at one official event (Detroit Grand Prix), he is no stranger to the Stevens-Miller Racing program. The team is looking to add the addition of a primary partnership in time for the 2018 season opener. A complete Stevens-Miller Racing driver line-up and 2018 team partners will be announced soon. 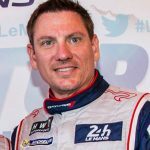 Miller will also continue his relationship in the IMSA series paddock with CJ Wilson Racing and expects to have additional announcements in the near future. About Marc Miller – Marc is a professional race driver and Michigan native. In recent years Miller has been a championship contender and race winner for CJ Wilson Racing in the IMSA Continental Tire Sports Car Challenge and race winner with the Riley Motorsports Dodge Viper team at Petit Le Mans in 2016 in the GTD class. He has competed at the 24 Hours of Le Mans in 2015 (Dodge Viper) and 2016 (Porsche RSR) and was recipient of the IMSA Extreme Spirit Award in 2016. When not racing or traveling as a professional driver coach, Miller spends time with his family in Holland, MI. Follow Marc on Instagram: marcmiller001 or visit his website at www.theMarcMillerShow.com.